For 285 days in 2015, Costa Rica managed to power its grid on 100 percent renewable sources, making it one of a few countries in the world to eschew fossil fuels in energy generation. 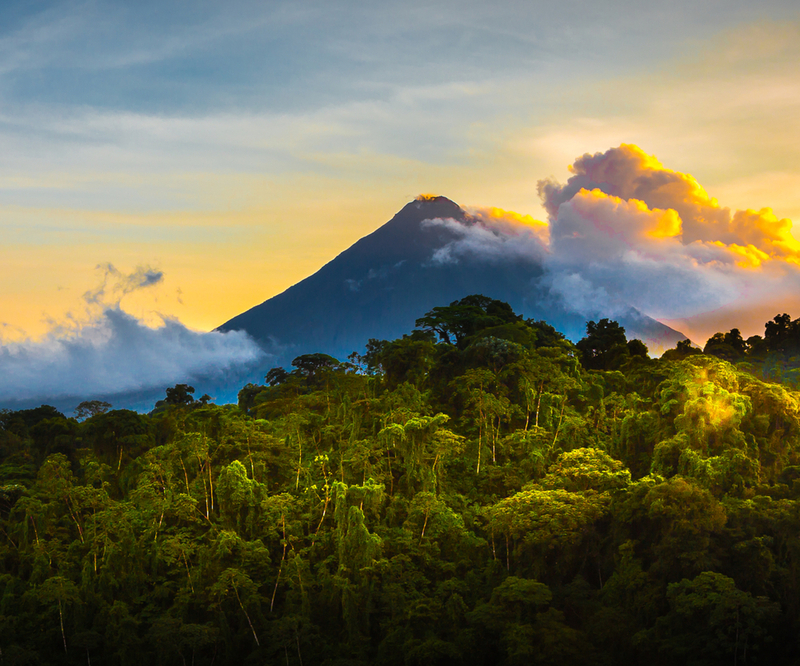 Costa Rica has achieved 99 percent renewable energy use this year, showing the rest of the world that it’s truly possible to use sustainable and readily available energy sources if they make a commitment to living an on-going, sustainable way of being. The Costa Rican Electricity Institute (ICE) said that even though 2015 was a very dry year, Costa Rica was still ahead of its renewable energy targets and aims of becoming carbon neutral by 2021. It’s aim for the future is not only to hit 100% renewable energy but to clean up energy consumption in general, such as moving the transportation sector away from fossil fuels and becoming less dependent on hydropower. It could do this by adding more geothermal energy plants and harnessing energy from other sources.